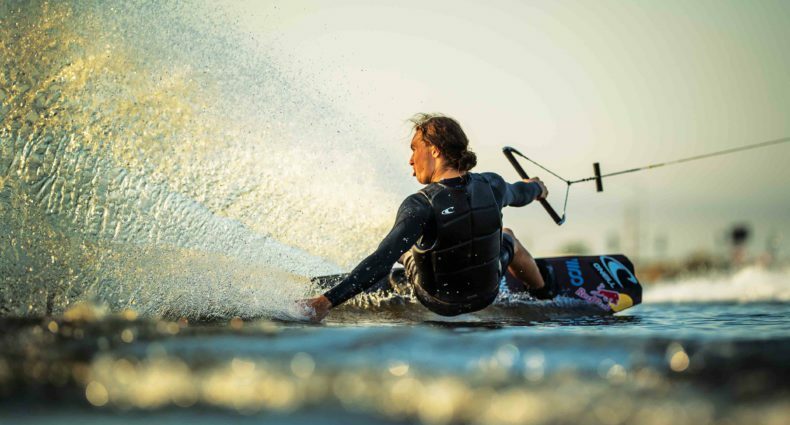 CWB and Josh Twelker have been working hard to release a pro model wakeboard that performs both for Josh and the average rider. Introducing the CWB Standard. Video from CWB Board Co.